The ESEE Gibson Pinch designed by James Gibson is an excellent addition to your EDC lineup. 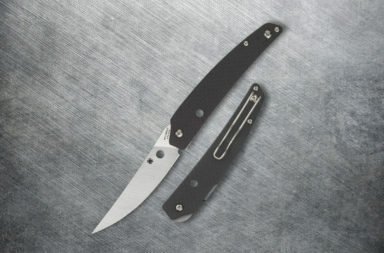 It is made of 1095 carbon steel with a stone washed black oxide finish. 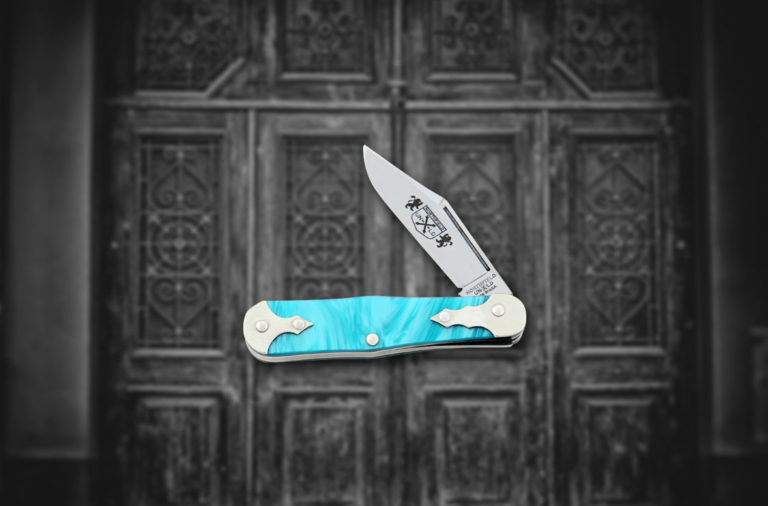 Designed to be worn around your neck or carried in an Altoids survival tin, this knife lives up to it’s name and can be grabbed in a “Pinch”. 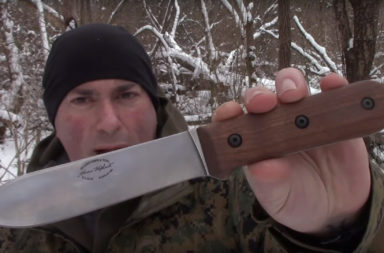 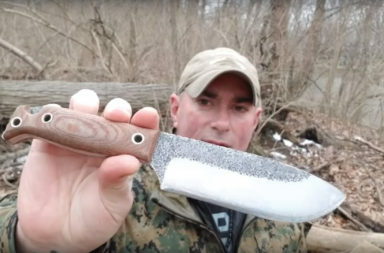 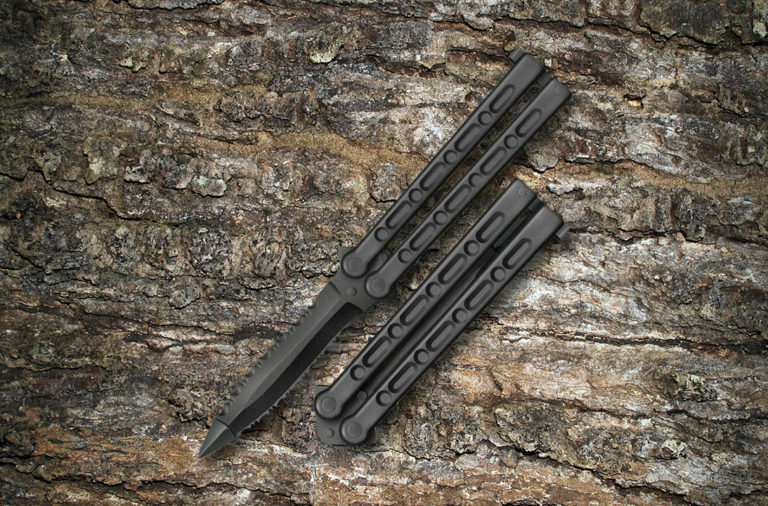 And, as you can see in the review, this knife fits well in a survival belt and as Chris notes, could be used in a last ditch escape effort – even with your hands tied behind your back. 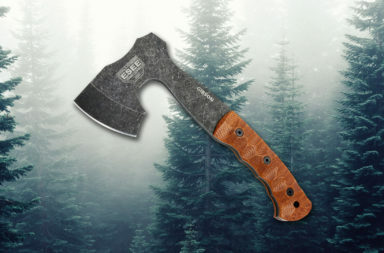 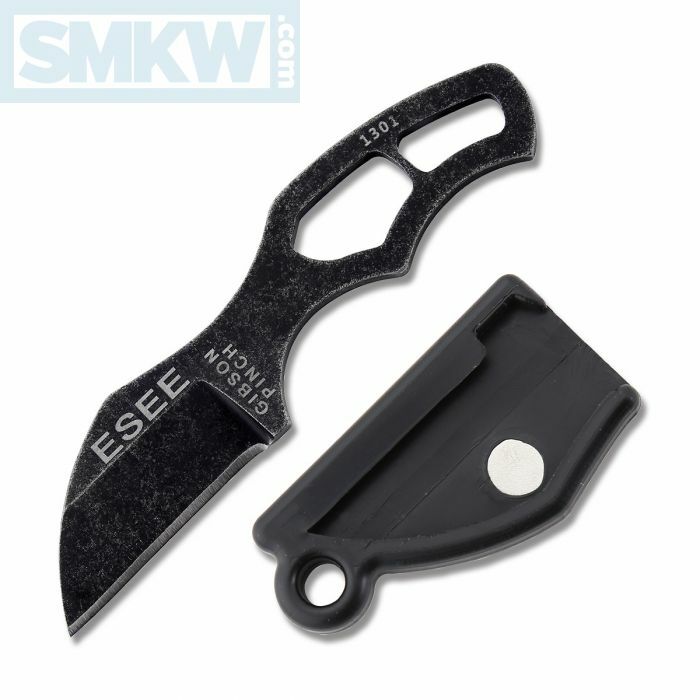 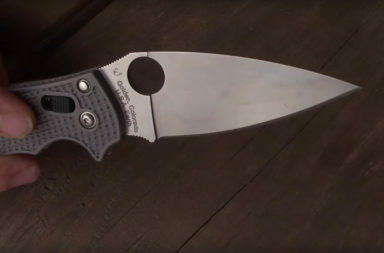 If you’re interested in the ESEE Gibson Pinch, click any link in this article or the button below. 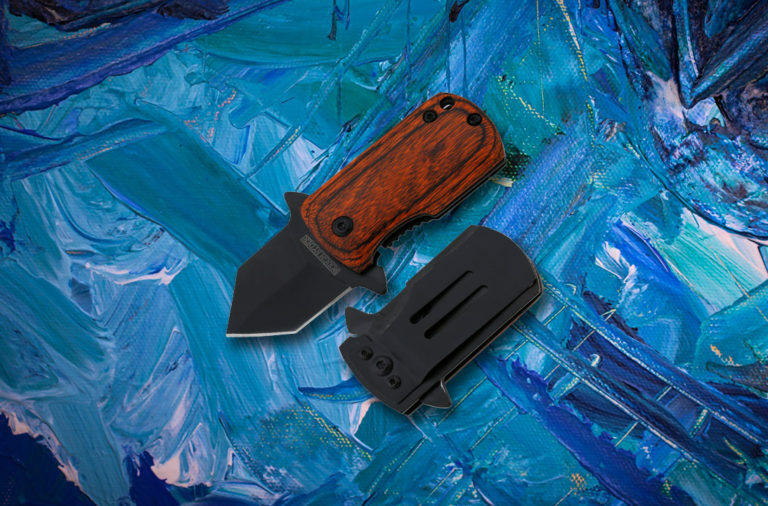 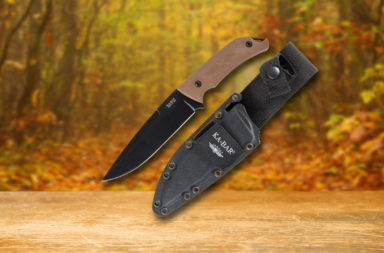 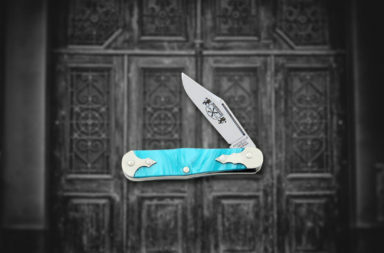 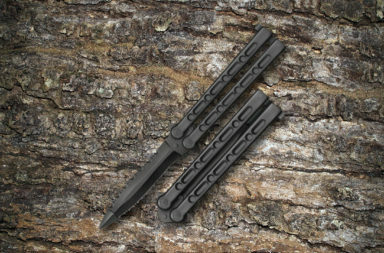 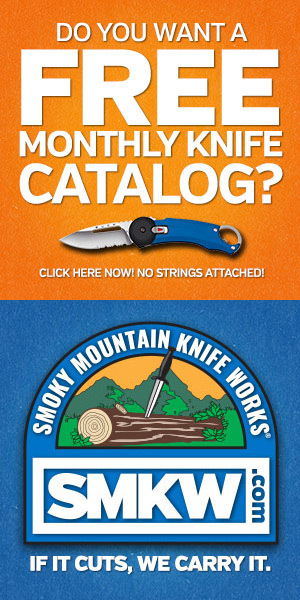 Smoky Mountain Knife Works – smkw.com carries the Pinch for only $49.99 and includes a lifetime warranty.